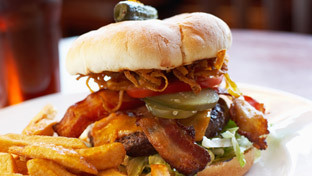 Known as the �Village of Volunteers,� this suburb 35 minutes from Chicago is full of civic pride. Residents dedicate time to local government committees and family events, such as cardboard boat races at one of the town�s 31 parks. Other recreation opportunities include a lake and a golf course. While some residents work in education--at local schools or in the community college in town--most hop the commuter train to the big city. Thanks to that easy access, homes here aren�t cheap. --A.W. 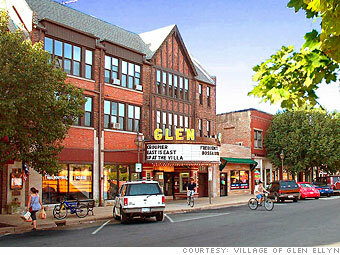 Is Glen Ellyn a great town, or what? Illinois's flat tax rate increased from 3% to 5%, effective January 1, 2011.